was never meant for "everybody's safety." WHAT IF I AM THE SAME AS EVERYONE ELSE? jack bauer killed 13,721 of us in 24 hrs! The Jedi get to learn JUDO! i almost had the droids. 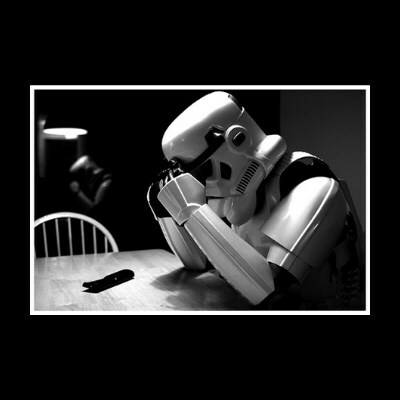 "those were the droids we were looking for"
i'm so tired of that joke! !